One thing I learned early on with my other blog littlemisschocchoc was, to be able to use your WordPress account most effectively, you really need a specific email account set up just for your blog. That way, you can set up filters on your email account (if your account supports that function) to ferry the new email into its relative folder without even bothering your inbox. Also, you can see all of the posts from a specific account, or keep on top of everything easier, rather than be overwhelmed with an inbox with hundreds of emails in it. I highly recommend that you follow them. 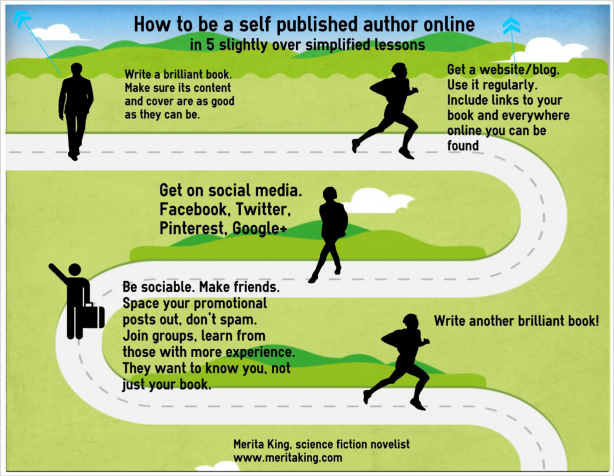 They post every day, and cover all sorts of topics such as “12 Tips for Your Professional Amazon Author Page“, “How Readers Can Find Your Book” and “Benefits of Using Bit.ly for Social Media“. It’s not all fun and games, you know! 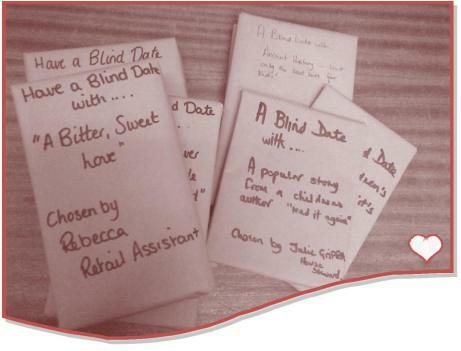 Blind date… in the bookshop?! We’ve been having a great time perusing the bookshelves in our 2nd Hand Book shop. In the run up to valentine’s day, we’re asking you to have a blind date with a book! You might think we’ve gone a little crazy… but when we saw a recent tweet from a bookshop in America doing the same thing, we thought ‘why not?!’. We’ve selected some books from our stocks of donations and wrapped them in brown paper. You won’t be able to judge a book by its cover, nor can you read a synopsis of the story. We will give you a hint of the genre and even tell you who chose the book, but the rest will remain a surprise!